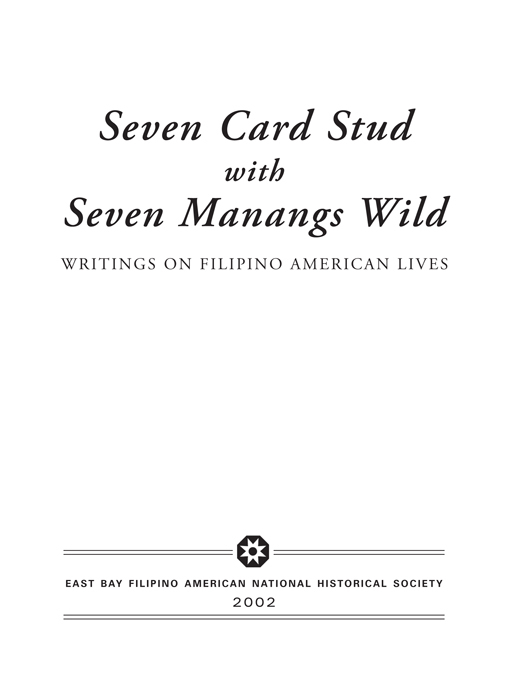 An anthology of memoirs by Filipino Americans. The stories are culled from memories of growing up in different regions of the United States: from the urban jungle of Manhattan to the dusty farmlands of California. Contributing writers represent different generations, ranging from survivors of the Great Depression era in the 1930s to immigrants from the 1980s, escapees of an ancestral homeland in economic and political turmoil.